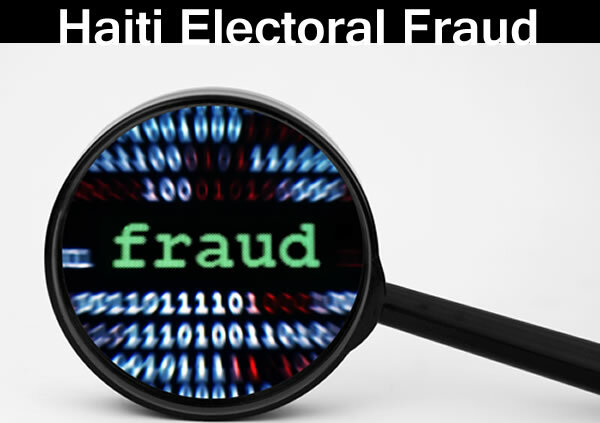 It appears that former Haitian Senator Ultimo Compère was trying to pull a fast one on the electoral body. However, it did not fly. The CEP has excluded the candidate Ultimo Compère for submitting false information in registering his candidacy. Ex-senator of Central Department, Ultimo Compere has been dismissed as a candidate for a senate seat by the Provisional Electoral Council (CEP). He is alleged to have given false information to the CEP. He has violated the Electoral Decree and article 209 of the Constitution. Compere is scheduled to appear in court for his offenses. His removal has brought senate candidates down to 232 male contenders from Central Department.